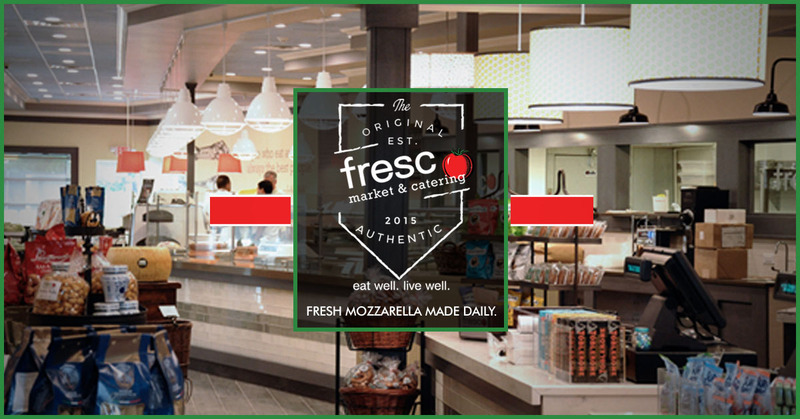 Step inside Fresco and experience all the wonders offered by an authentic Italian market. Artfully designed, the chic metropolitan space is large, bright, and filled with the warmth of our friendly world-class service. 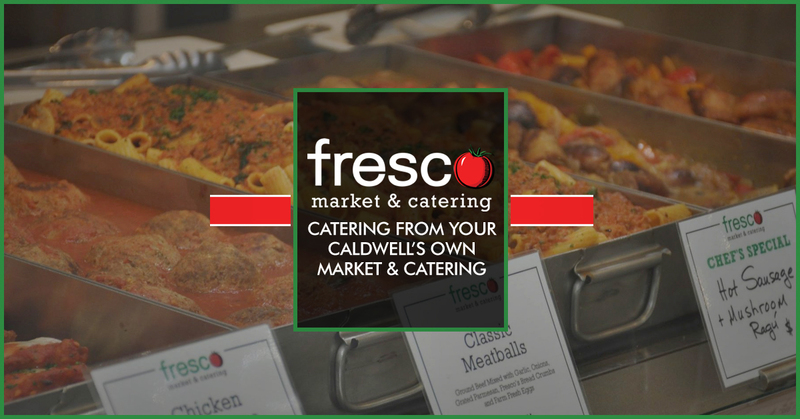 You’ll find a dazzling array of chef-inspired entrees to enjoy in our cafe, or take to-go for an authentic Italian meal at home. 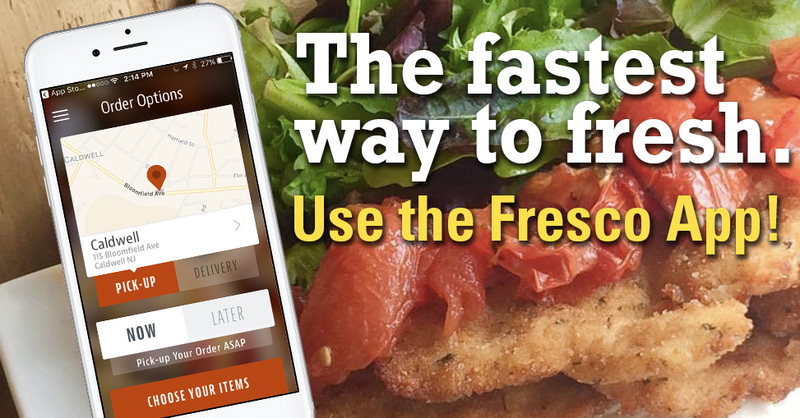 Gourmet sandwiches, salads and soups provide tantalizing options for lunch or dinner. 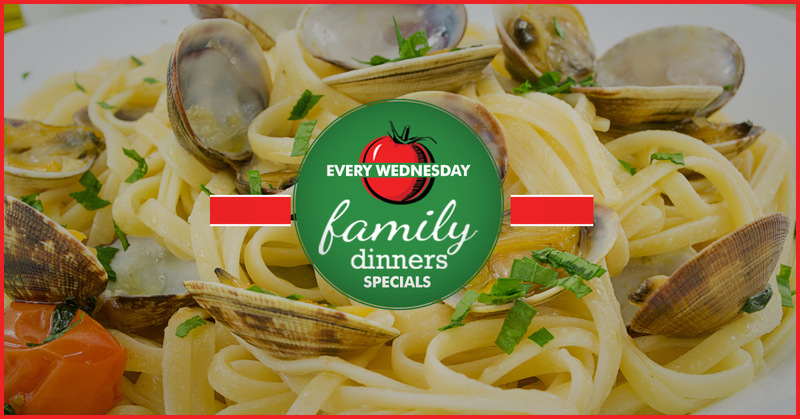 You’ll love shopping our unique selection of imported pastas, oils, sauces and more.